Facebook launched Facebook Ads on Tuesday. This gave advertisers (amongst other things) the chance to create advertiser pages which users could 'Add' to their Facebook profiles. Once added a message is published in the Feed that declares that you are a 'fan' of X brand. There was a rush to launch Facebook advertiser pages and 100,000 were published in the first 24 hours! I am now a fan of Coca-Cola, Microsoft and Blockbuster. Updates have been published in my feed and I will look to see if this prompts any of my Facebook friends to follow suit - if the viral / trusted referral model works then at least some of them should. So was my experience rewarding? Coca-Cola have a bit more going on but there is still not much more than a big logo, a bit of company history and 3 discussion groups (one of which is about alleged issues in Colombian bottling plants.) 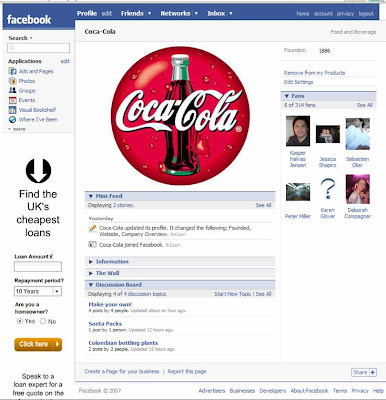 I assume Coca-Cola will do more with the Coca-Cola Facebok Fan Page but I think it highlights an interesting dilemma for the companies using these pages – pursuit of authenticity vs brand protection through moderating / censoring comments? 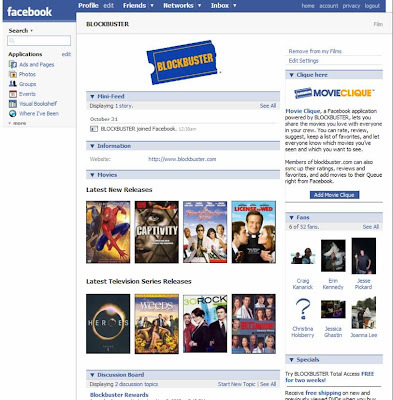 The Blockbuster page looks significantly more established – even the page address has been customised. Various images and info on latest releases, details of current offers, links to other information and a ‘Blockbuster driven’ movie rating application called ‘MovieClique.’ Only 52 fans so far but this is the best looking page that I have found. Good work, especially as there is no media cost involved! 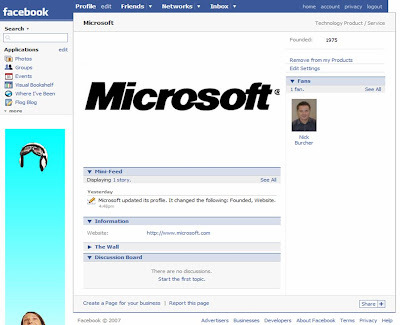 Facebook Fan pages look like they will be very popular and I'm surprised that there is no media cost attached to them. 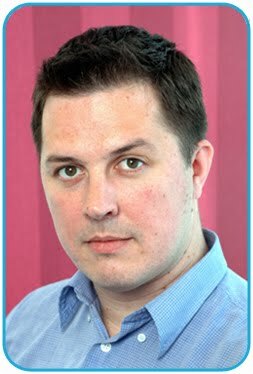 Social ads will be a harder sell as they are more difficult to explain, but these unique targeting opportunities have the potential to revolutionise online planning and buying. thanks, great blog..i haven't found it yet, but is there an easy way (yet) to browse product pages on facebook..it's off to slow start in a way, and this may be partly why..or do you just have to put the product, musician's name etc in the main facebook search box? Use the main Facebook Search box and alongside People, Groups, Events, Apps tabs there is now a new one called 'Pages.' This is purely made up of advertiser pages that you can 'Fan'. I think you are right though - it's not the easiest way to navigate to a brand you are looking for!